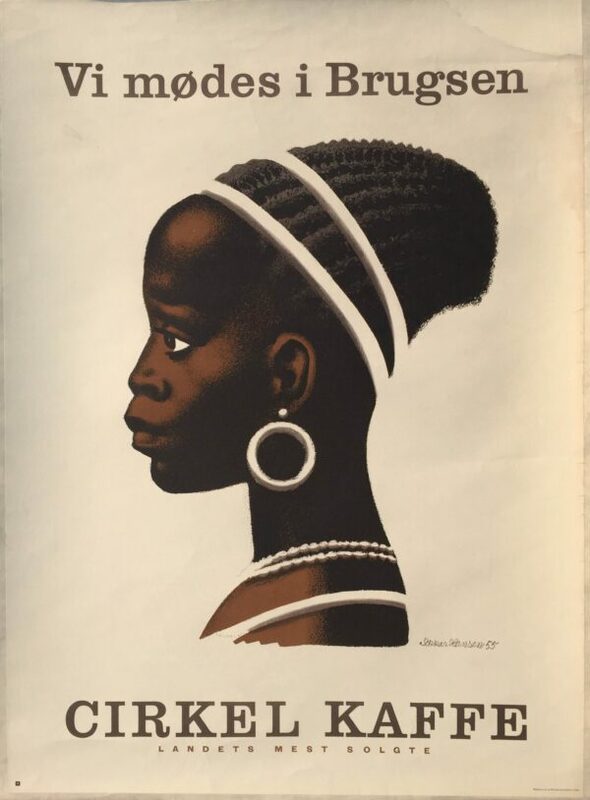 Original ‘Cirkel Kaffe’ poster, 1955. Vintage Danish Poster by Sikkir Hansen, 1955, by Aage Hansen (July 29, 1897 in Grenaa – October 27, 1955 in Copenhagen) Aage Hanson was a Danish cartoonist, poster artist and book illustrator, for many years he was an employee at “Politiken’s Magazine”. Circle coffee is one of the oldest Danish coffee brands. It dates from 1896, where FDB – Joint Danish Consumers Associations – was founded. Circle Coffee was one of the first products in the newly established association, and is still found in the present supermarkets. Condition: Good, upper right corner is repaired professionally, 62×85 cm.